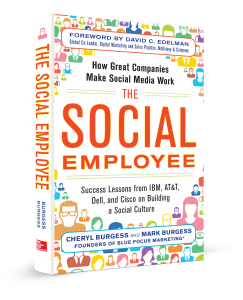 On March 15, 2016 Lynda.com, a division of LinkedIn released the video course: “Social Employees: The New Marketing Channel,” Both my co-author, Mark Burgess, and myself designed this 22-part course to help businesses move from the why to the how in their employee advocacy efforts. The course will cover a lot of ground, from the value of branding from the inside out to setting up a social employee (@socialemployee) pilot program. We’re excited to share our latest project with you and hope you will join us for the course! 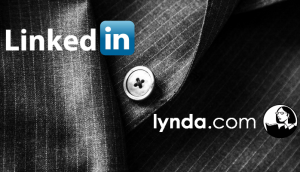 Click here to register for “Social Employees: The New Marketing Channel” on Lynda.com! 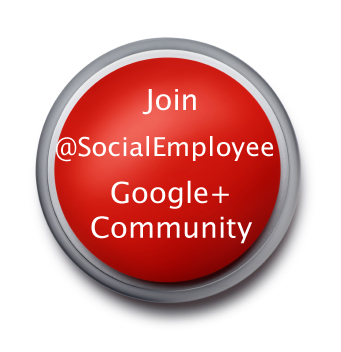 In the Social Employee Revolution, how do you move from the why to the how? 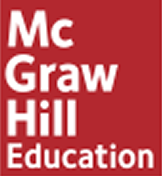 Once your employees are on board, what comes next? First, you need to know when it’s time to move forward. This can be a tricky thing to determine. In The Social Employee (McGraw-Hill, 2013), we explain Cisco’s brilliantly simple answer to this question: let your employees tell you. 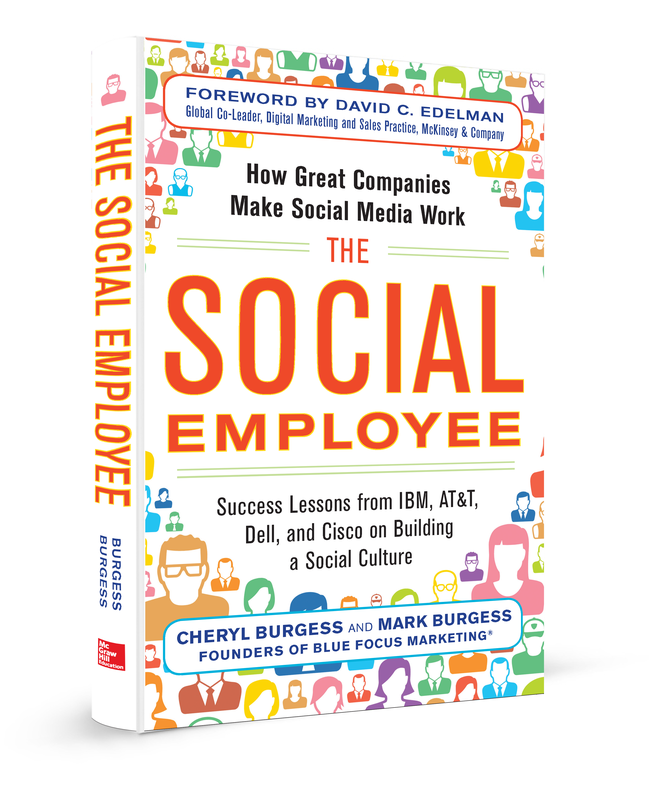 In taking its workforce into the social age, Cisco leadership invested considerably in generating employee buy-in. Going social wasn’t just about doing something different, after all. It was about believing in something different. 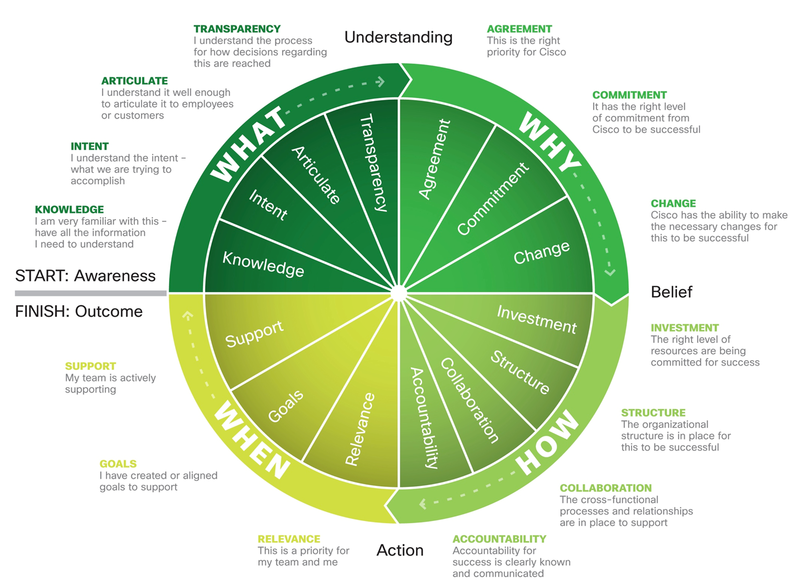 To measure this, Cisco leadership created the WWHW Wheel. This tool acted as a barometer of sorts, tracking employees across the what, why, how, and when of strategic planning. If employees were asking what-based questions, they were still trying to understand the basic framework of the plan. Why-based questions meant they understood the plan and now wanted to understand the reasoning of it, and so on. As soon as employees started asking how-based questions, leadership knew they had the buy-in that they craved—and that it was time to roll up their sleeves and get down to business. 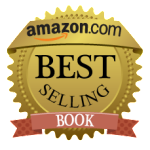 So once you have buy-in, what’s the best way forward? 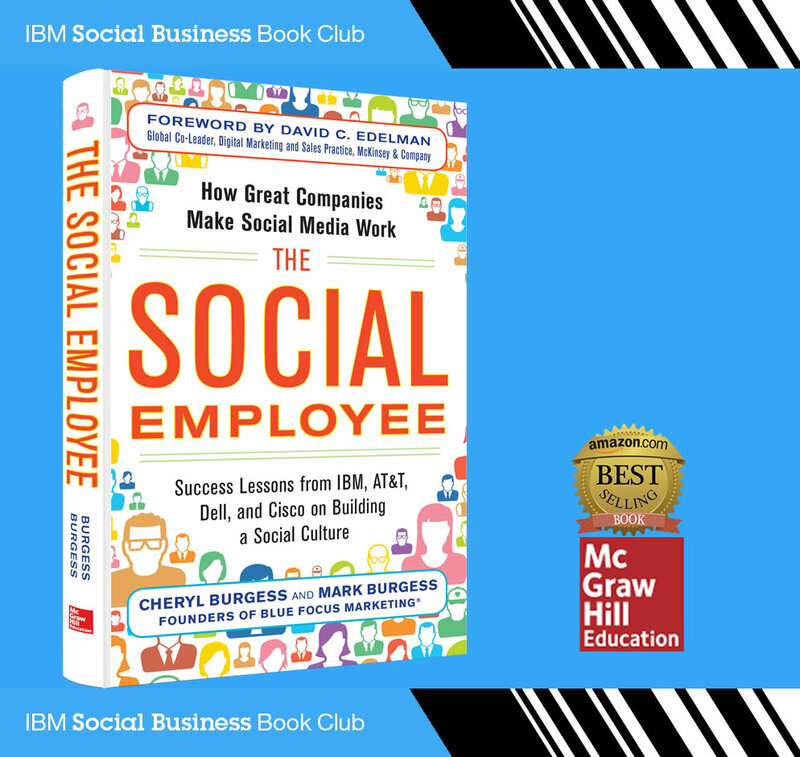 What are the key ingredients every organization needs to actually put their money where their mouth is and create a thriving social employee culture? The truth is that there is no single way to go social. In our research, we’ve seen a variety of different approaches. But common among all of them has been a test phase, or pilot program. This is branding from the inside out, learning what social means internally before applying it externally.